Is there any paperwork or document for the mechanical systems of 49 Moore Ave, Adjala Tosorontio, Ontario? I need more information about the property at 49 Moore Ave, Adjala Tosorontio, Ontario. How ist the neighborhood, location and nearby amenities for 49 Moore Ave, Adjala Tosorontio, Ontario? I have questions about the roof, foundation, insulations and mechanical issues of 49 Moore Ave, Adjala Tosorontio, Ontario? I need more information about property details. What's wrong with this house? Is this a short sale? Is there any maintenance for 49 Moore Ave, Adjala Tosorontio, Ontario? What is this property worth in today's market? What are "closing costs", and how much? What steps should I take when looking for a home loan? What price home can I afford? Is my credit good enough to buy this house? What are the best mortgage options for me? How flexible is the seller on the asking price? How low can I consider offering for 49 Moore Ave, Adjala Tosorontio, Ontario? 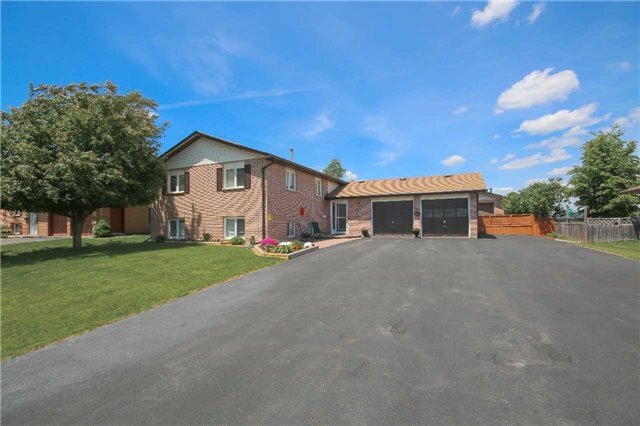 Amazing, Extremely Well Kept Raised Bungalow, With A Double Car Garage And A Detached Shop. Located In A Great Neighbourhood In Everett, Not Only Will This Home Impress You With How Immaculate It Is, You Will Also Appreciate The Large, Fully Fenced Yard And The Detached Shop Which Has, Heat, Hydro And Water. This Is A Rare Find! The Beautifully Landscaped Big, Fully Fenced Yard With Large Deck Is A Must See! Check Out More Details And Photos On Our Website.